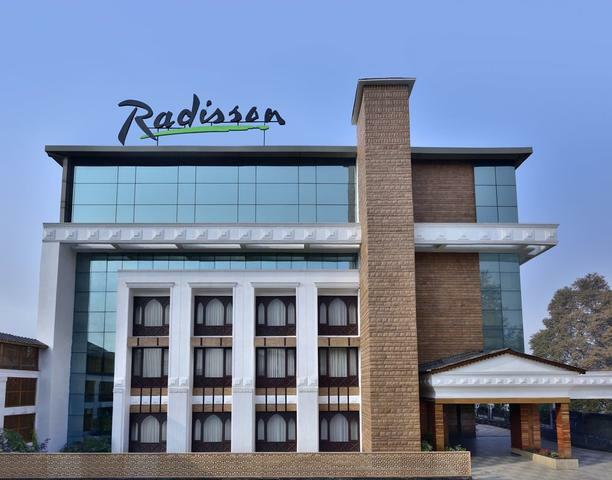 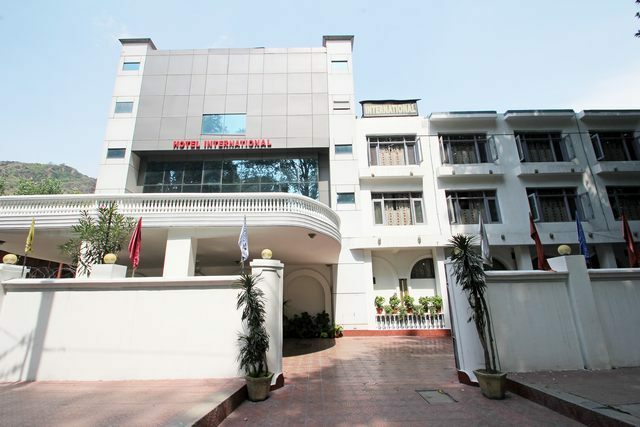 The hotel offers a wide range of facilities including comfortable accommodation, splendid services and marvelous room amenities. 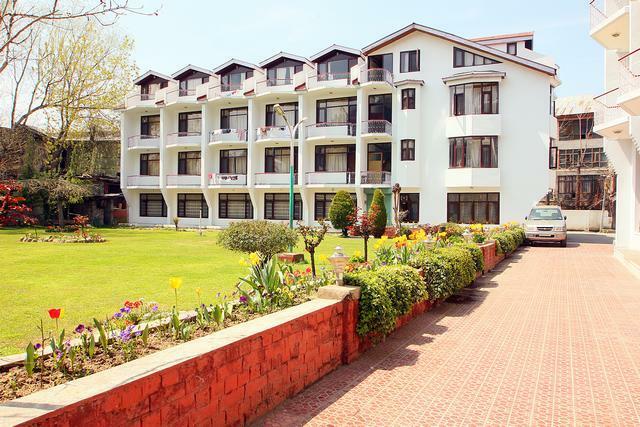 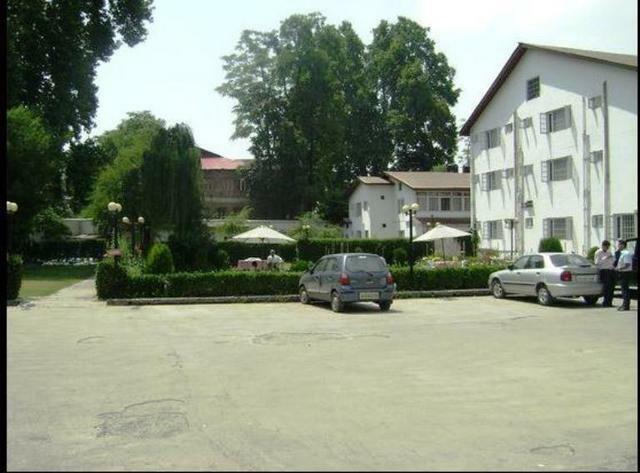 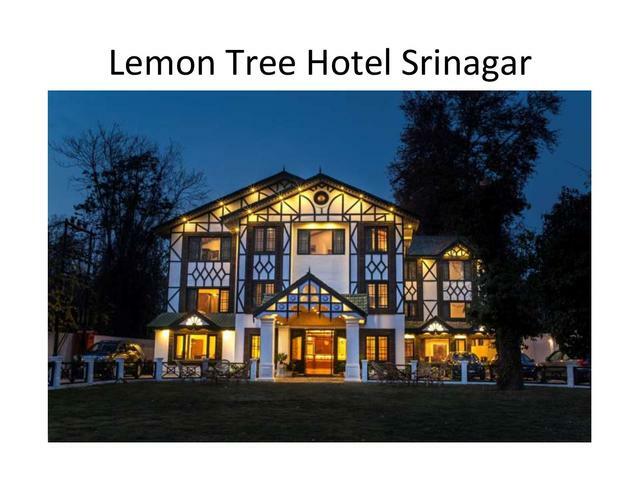 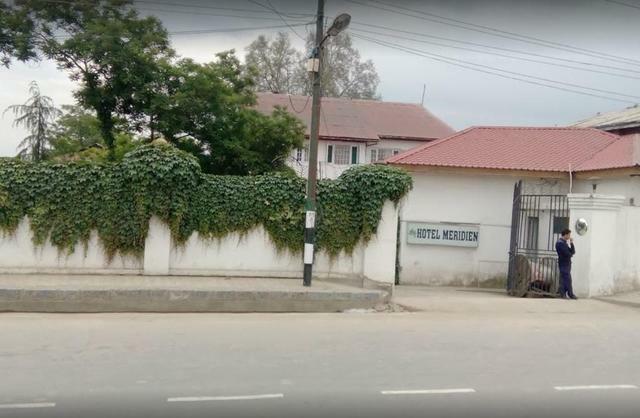 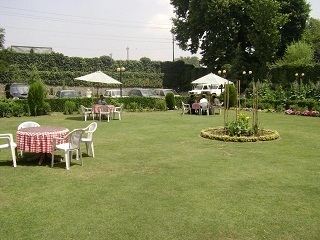 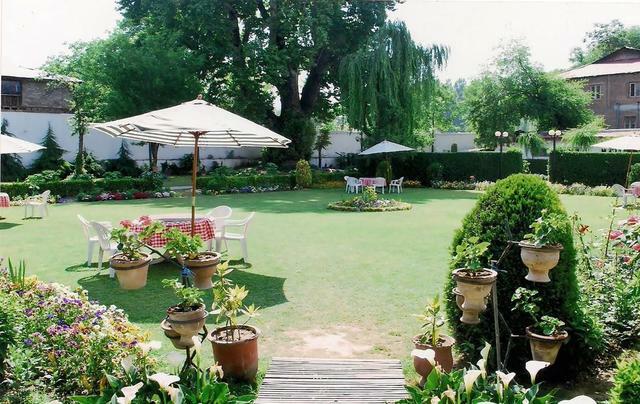 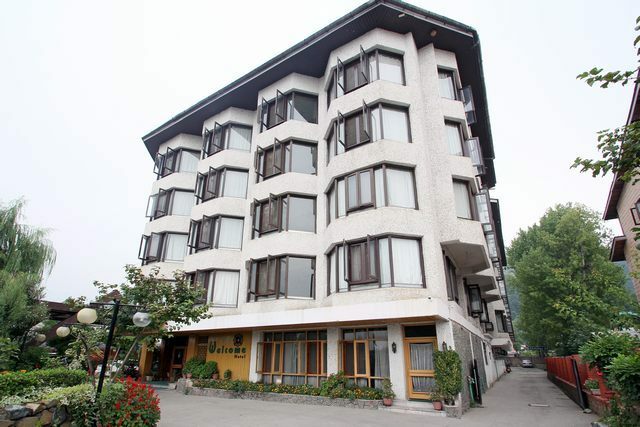 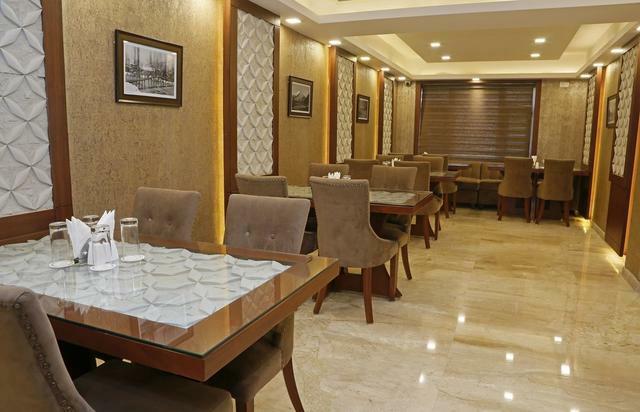 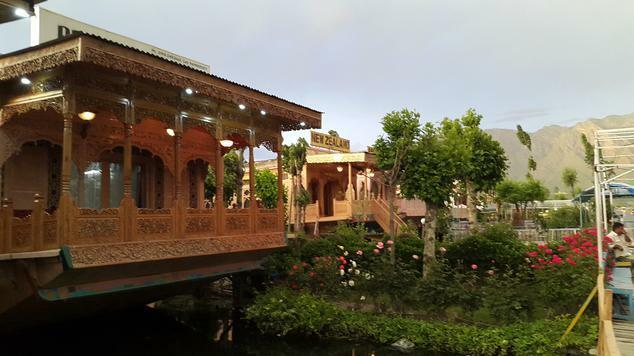 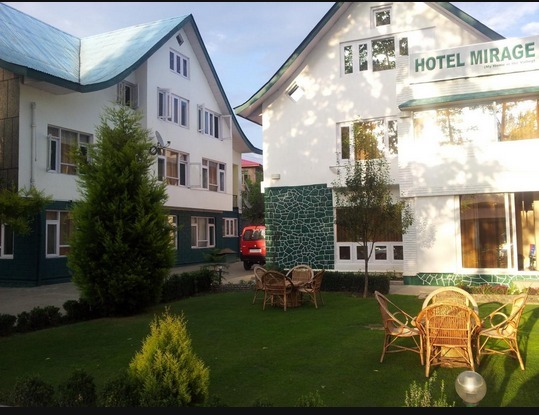 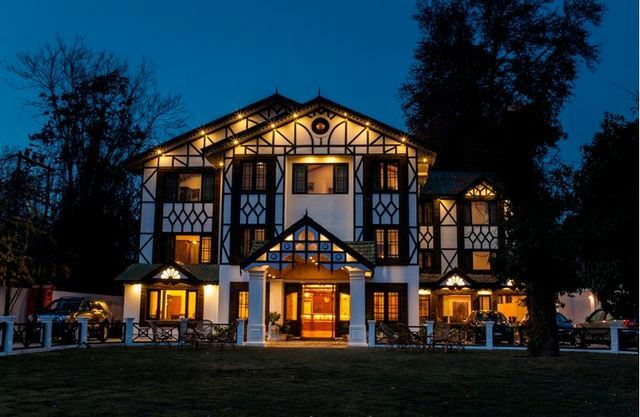 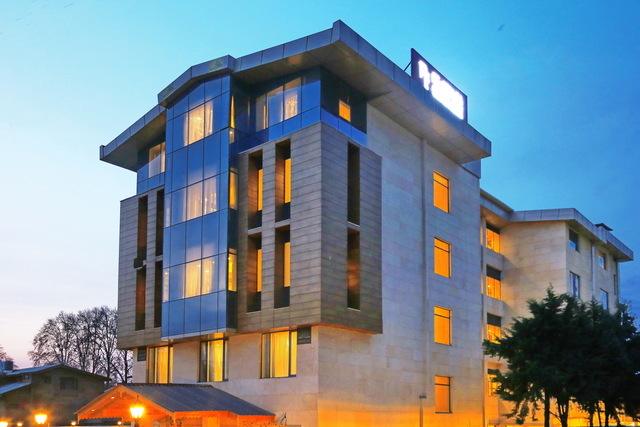 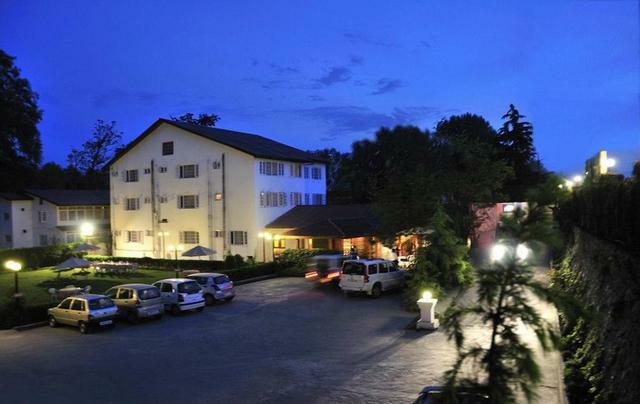 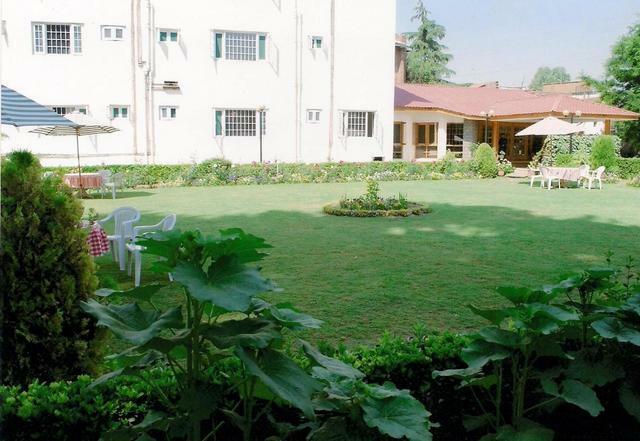 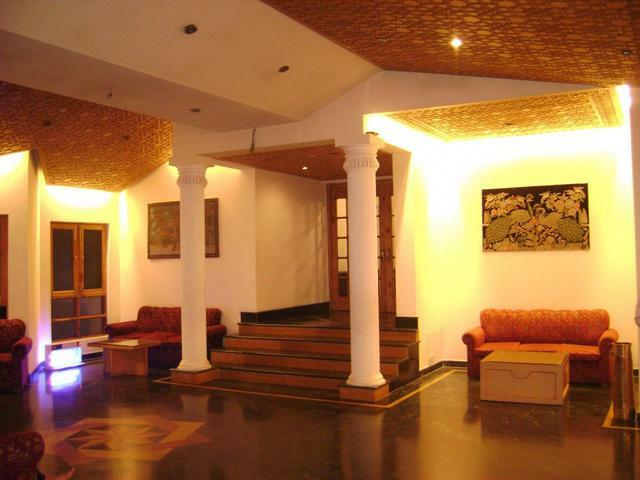 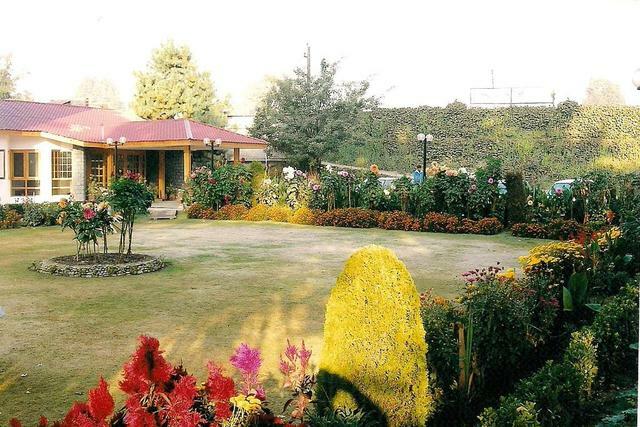 Hotel Meridian, Srinagar is an attractive edifice which is surrounded by a big lawn. 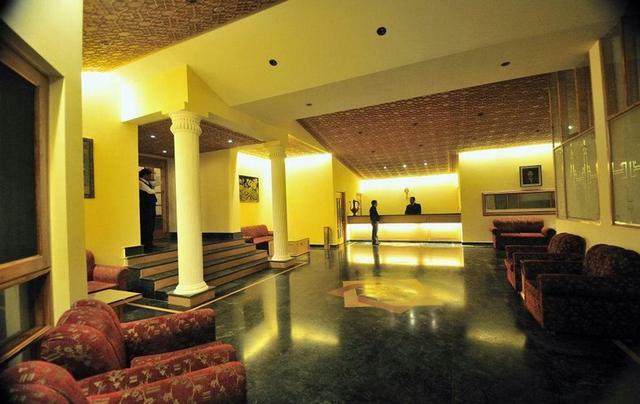 It has a soothing ambiance having soft lighting arrangement. 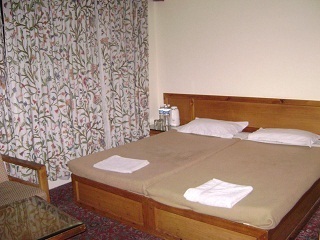 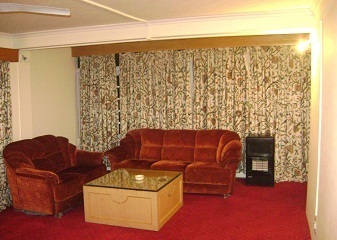 The rooms and corridors are carpeted and provide a lovely stay to its guests.